Our integration team has been specifying WinDSX by DSX Access Control Systems, Inc., for over two decades, for its flexibility and its outstanding features. WinDSX is capable of controlling one door or an enterprise wide system of thousands of doors with no hidden costs or expensive upgrades as your system grows. 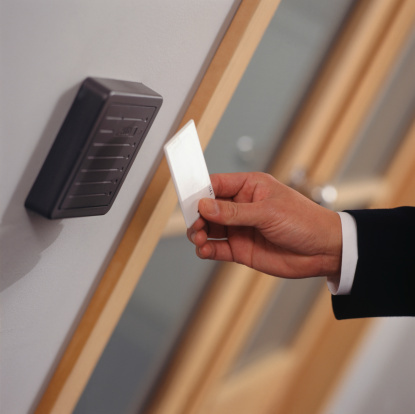 WinDSX is the one stop solution for Video Imaging/Photo ID Badging and Access Control applications. The WinDSX system can produce photo ID badges for employees and visitors. System Design Associates is an Authorized Dealer.